ALL WEDDING BUSINESS FOR YOU? JUST ONE GREAT EXHIBITION! Weddings are supposed to be dreamy events that can spell out elegance, grandeur and awe for the rest of the lives of people who attend them, or are a part of them. After all, they are one of the biggest events in life. 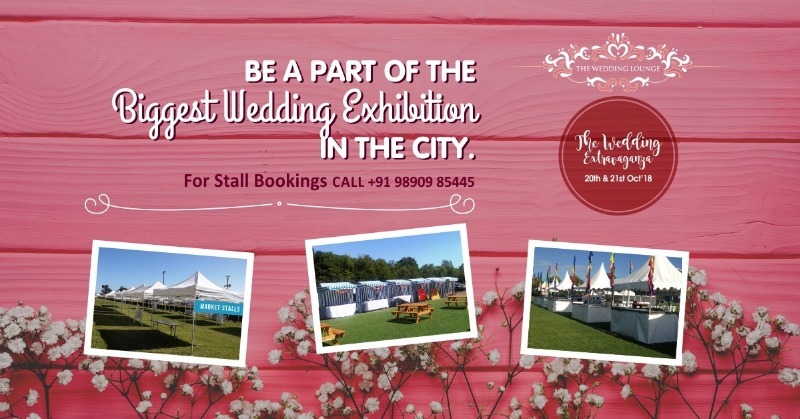 The Wedding Lounge is gearing up for The Wedding Extravaganza, a first of its kind exhibition at Hyatt Place Pune/Hinjawadi, Pune on the 20th and 21st October, 2018, which can be a great place for you to be at, as a vendor! The Wedding Lounge has delved into a space where as a service provider, they treat a wedding with an entirely different perspective, by totally eliminating a customer’s need to call and coordinate with all the vendors for different purposes at a wedding. 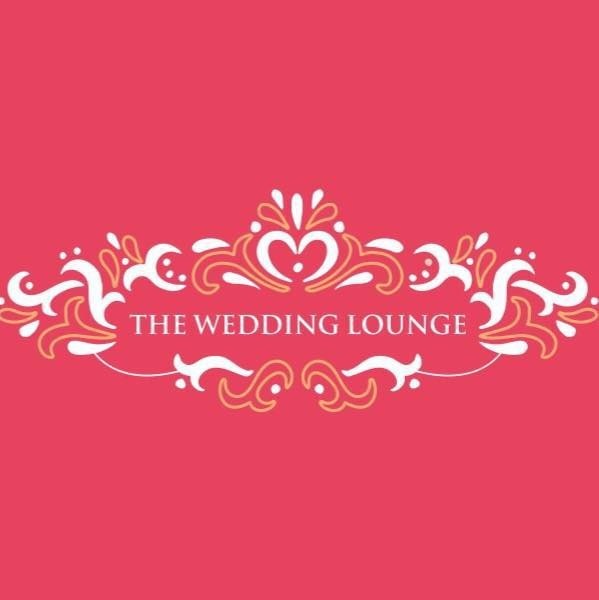 You get in touch with The Wedding Lounge, and everything else is taken care of by them. 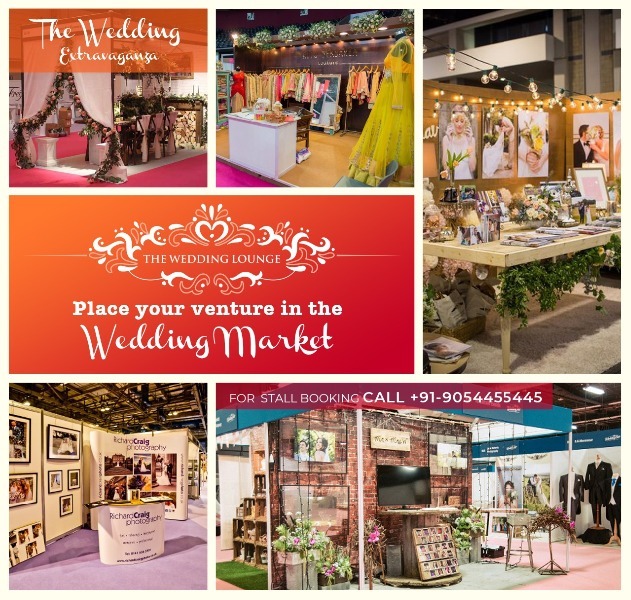 The Wedding Extravaganza Exhibition will be the perfect opportunity for you as a dealer or a vendor in the wedding industry as there will not only be the attendees at the event, but also a sizeable number of prominent faces in the industry will be present. As an exhibitor, the chance of reaching out to a totally genuine and interested audience will never be better! 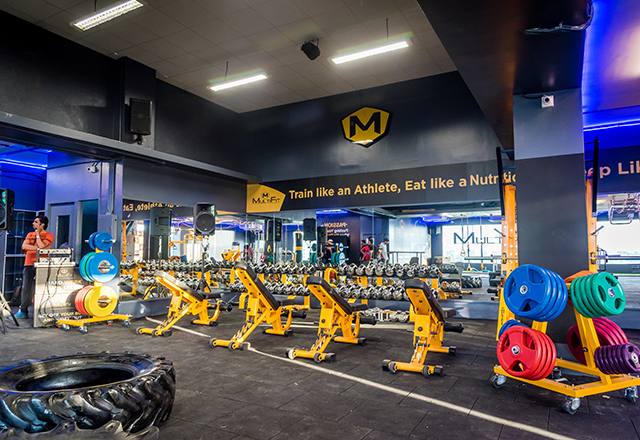 Once you get on board, the branding and presence kicks off straight away, with your brand logo and relevant content pushed through posters, banners and invitations with a giant digital footprint too, through their social media promotional campaigns too. 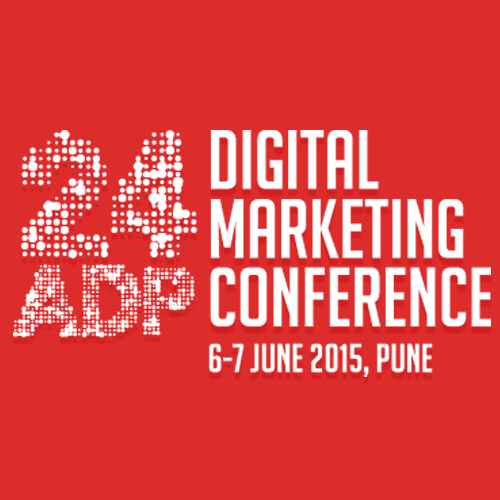 Moreover, you also get to attend the wedding workshops and panel discussions without any added charge. 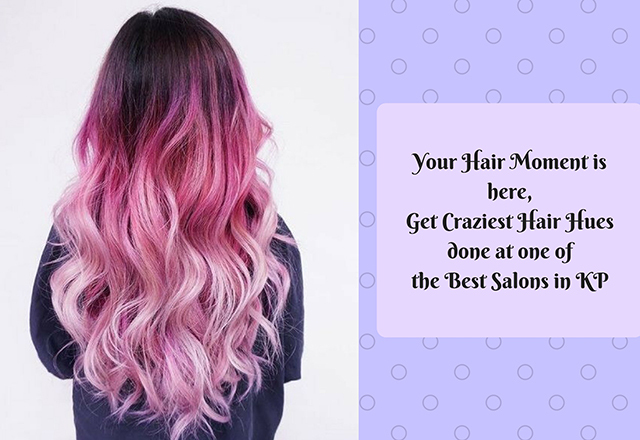 The perks mentioned are just the beginning. 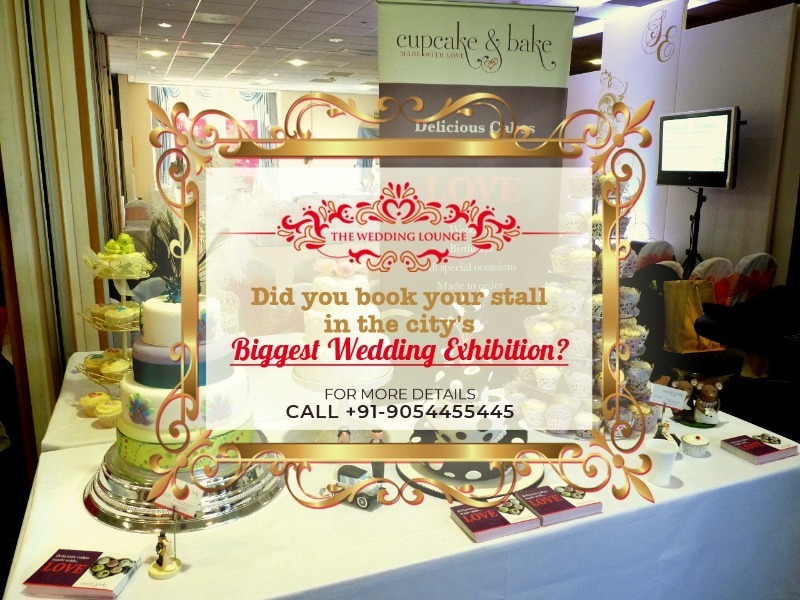 They add up during the exhibition, as a stall owner you get to reap the benefits of a large targeted audience and get acquainted with the best ones in wedding business! Date- 20th & 21st October 2018. Tags: ALL WEDDING BUSINESS FOR YOU? JUST ONE GREAT EXHIBITION!